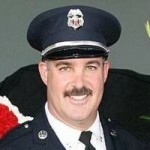 Be The Best Firefighter Candidate You Can Be! 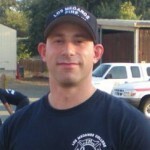 Getting hired in the fire service is not easy. Many have that desire, but for whatever reason cannot put the pieces together to make it a reality. 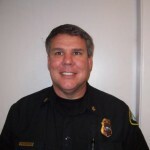 Over the 20 plus years I have been in the fire service, I have been on both sides of the hiring process – as a candidate, and as a rater and proctor. This book will assist future firefighters specifically prepare for a career in the fire service. This book is not the one-size-fits-all book to becoming a firefighter. There is just not enough room to accomplish that. Instead, this book is meant to be your starting point to get you headed in the right direction as you begin the process of becoming a firefighter. 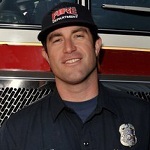 In upcoming books, I will provide more specific direction on the hiring process to becoming a firefighter and with tips for success upon getting hired with your dream department. Nobody said it was going to be easy becoming a firefighter…if it was, everyone would be doing it! Get your copy today! Reach For The Firefighter Badge! This book takes over from where my first firefighter preparation book “The Future Firefighter’s Preparation Guide,” left off. 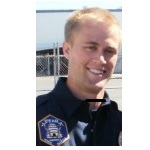 That book was intended on providing the future firefighter with a road map of what to do when starting out the journey to becoming a firefighter. 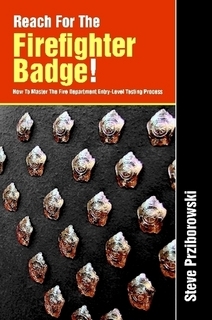 This book is provides more focus on what to expect and more importantly, how to be successful at the firefighter testing process. This book will help future firefighters by providing a road map of how to best navigate the firefighter testing process, so that they are successful in obtaining a position in the best career I am so fortunate to be a part of, a career in the fire service! 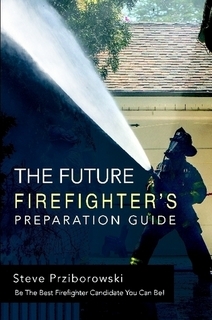 If you have prepared for the position of firefighter by doing many of the things I suggested in “The Future Firefighter’s Preparation Guide,” and follow the suggestions within this book, your chances for success will greatly increase! Order your copy today!